New Recipe Alert! 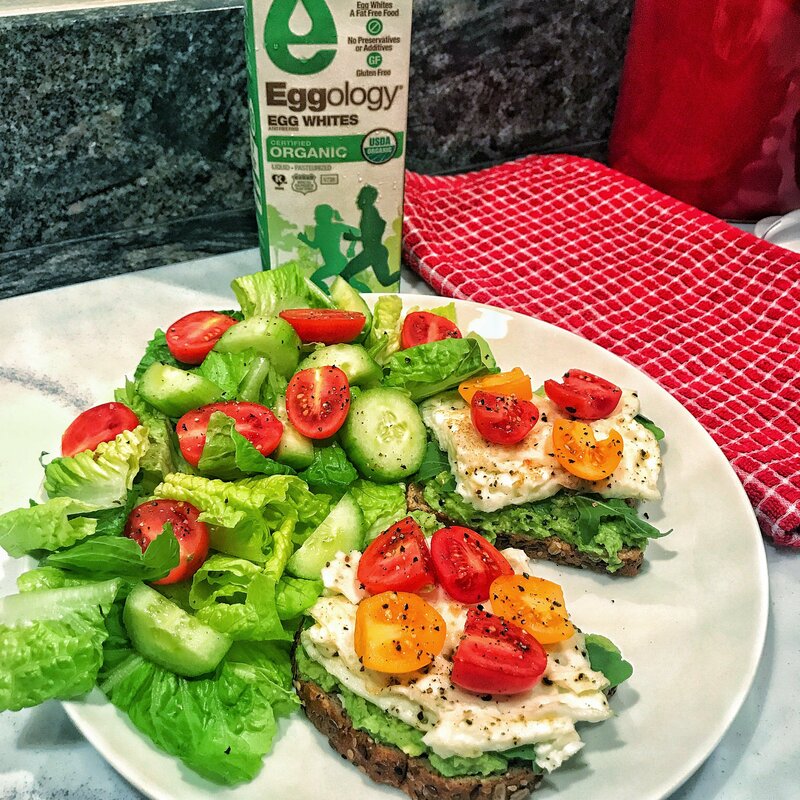 Try this delicious and nutritious Eggology Egg White Avocado Toast recipe. 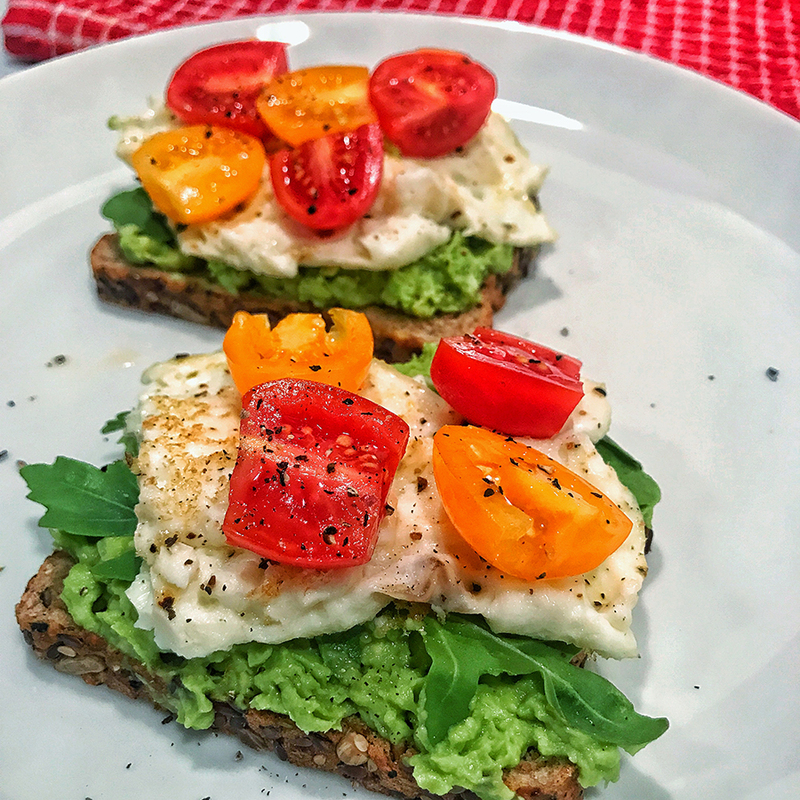 Avocados pair nicely with egg whites for a balanced snack or meal, giving you the power packed duo of healthy fat and protein. People are always afraid of avocados because they have fat in them but what they need to know is that it’s healthy fat. 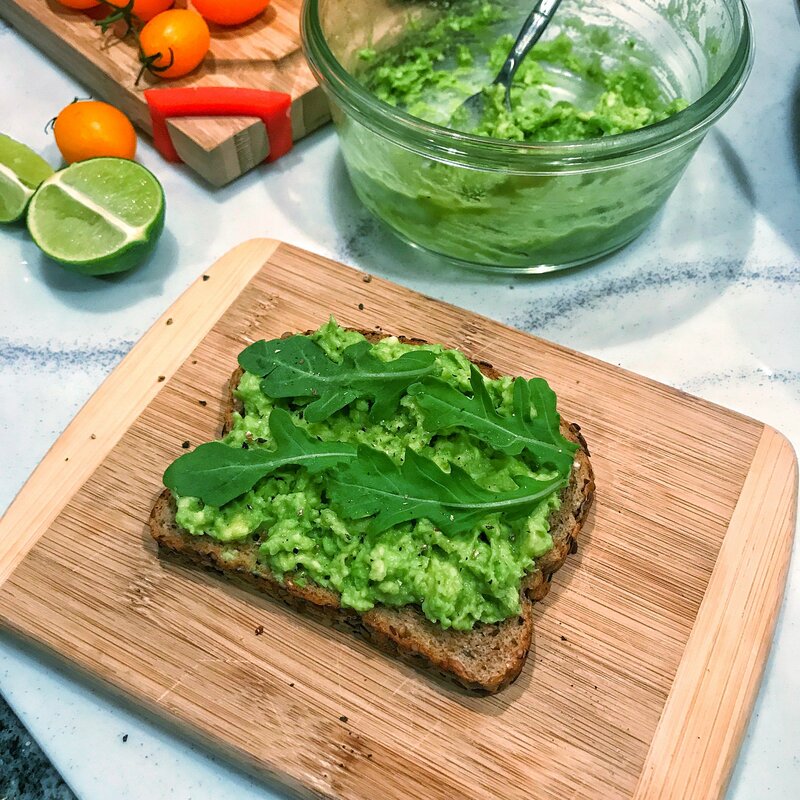 Avocados are healthy, incredibly delicious and packed with healthy benefits. 1. Healthy Fat helps you feel full which helps prevent overeating, snacking and sugar addiction. 2. They are rich in fat-soluble vitamins and monounsaturated fats that contribute to giving you glowing skin, bright eyes and shiny hair. 4. They are high in fiber. One avocado can have as much as 17g of fiber which assists in weight-loss and metabolic health. 5. Several studies have shown that avocados are a cancer-fighting food. 7. Avocados promote heart health by balancing blood lipids because of their fatty acid composition. 8. 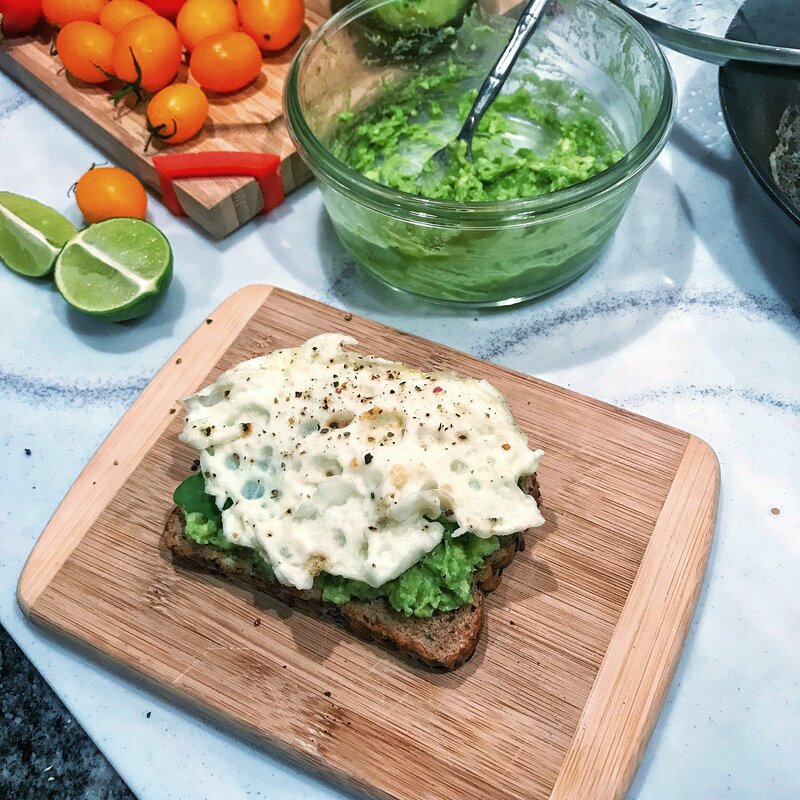 Fatty acids play an important role in regulating central nervous system functions, reproductive health and cognitive processes because they impact hormone levels and help balance hormones naturally. This recipe is in The Hollywood Trainer Club with over 140 more healthy delicious recipes and weekly meal plans. 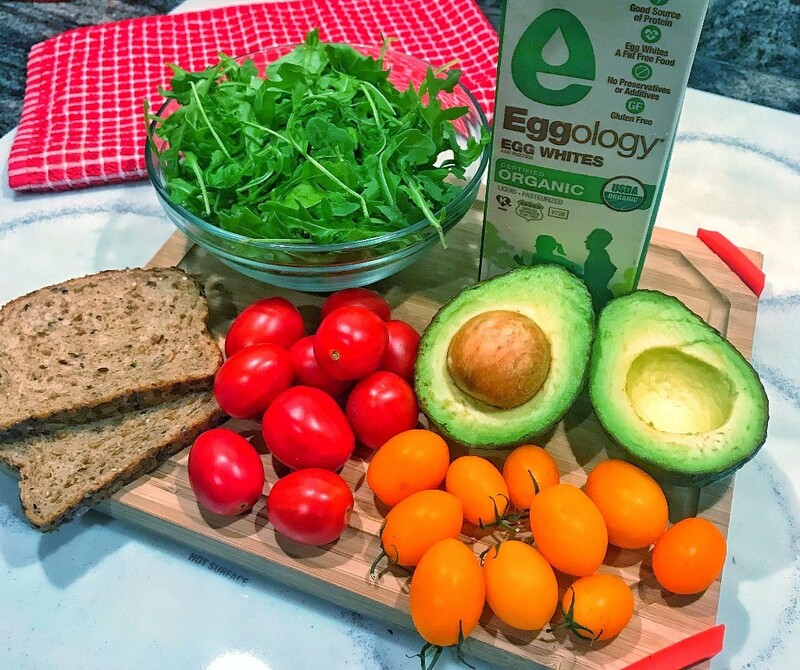 Log into the club www.TheHollywoodTrainerClub.com click Meals, then Recipes A-Z , then type in Eggology Egg White Avocado Toast.